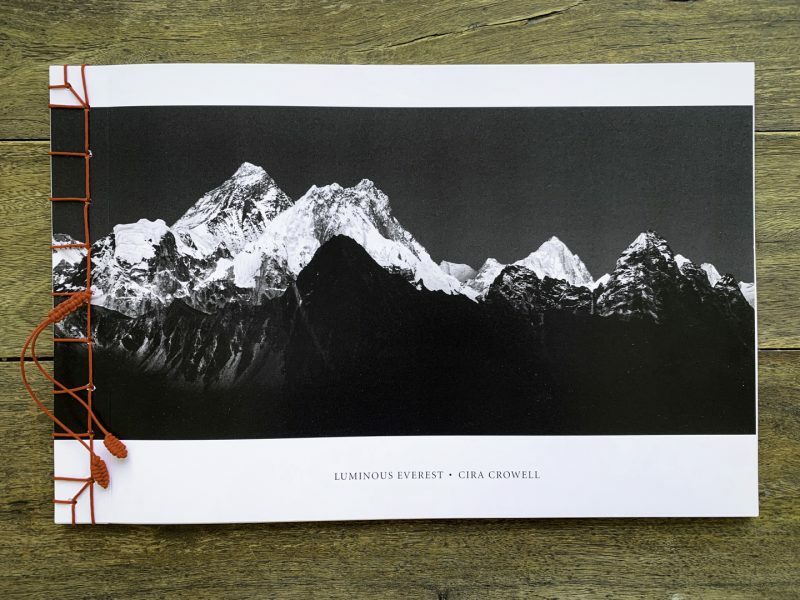 Luminous Everest is a collection of black and white images of Everest made over three years of trekking in the Khumbu region, Nepal. The cover is a hundred and fifty-mile panorama of the Everest Range wrapping around the interior and exterior. 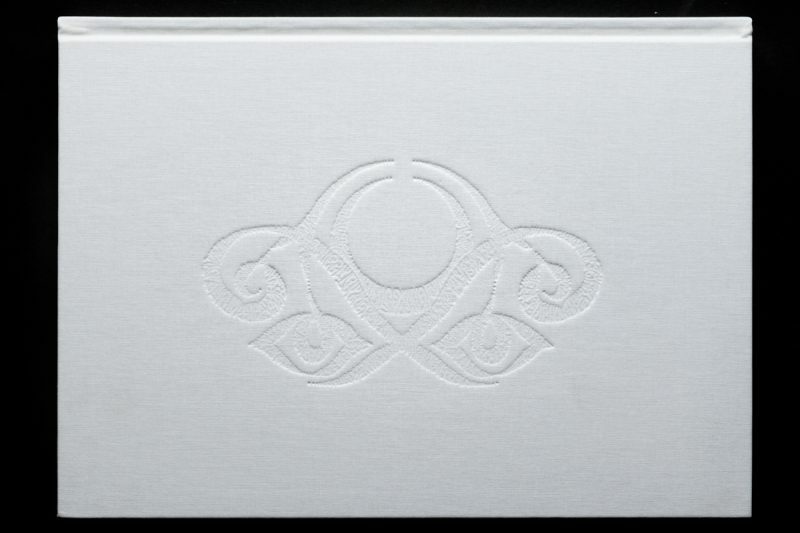 The book has a hand-stitched binding similar to traditional red thread mala prayer bracelets with the intention that the book elevates and inspires, as does Mt. Everest, which exists in both ice and imagination. Images by Cira Crowell, 11×17, 2019. Book design by Michael Motley. Luminous Everest is offered in a special edition of 12 during the exhibition of “Luminous Everest” at Mountainfilm on Tour Savannah 2019. For more information please contact us. Envisioning Ecstasy is a show catalog for a coincidental photographic collaboration in Ladakh, India by two Leica M photographers, Cira Crowell and Christopher Prentiss Michel. 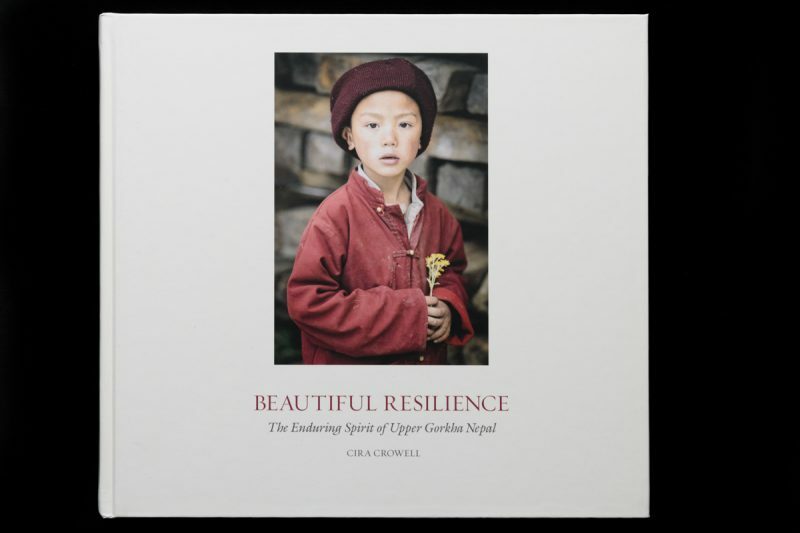 Show at Tibet House US, May 20 – June 26, 2015. Paperback, 10×14, 2015. Book Design By Michael Motley.